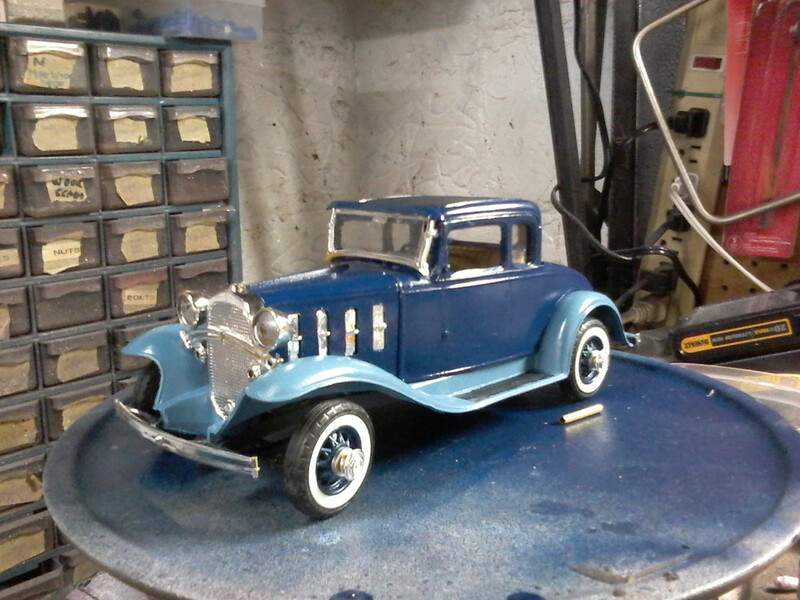 Nicely done Hubley Metal kit. I haven't seen on of these for what seems like years. Thanks!it was fun to build! I have fond memories of my uncle building these kits. Thanks!What type of aircraft is that red and yellow turboprop? It's a 1/144 Amodel kit.They have fantastic subjects, which are also great for improving your modeling skills. I remember building one of those a LONG time ago, Same royal blue all over too, not two tone. Can't imagine what happened to it. Find another on the Bay and do it up right! 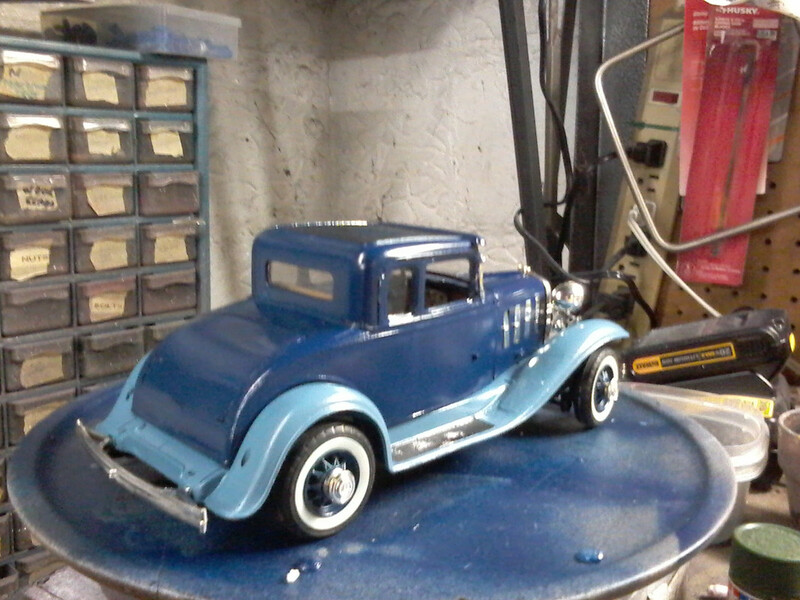 Great job on the Chevy Coupe! My late father built allot of those Hubbly kits also.